Just wanted you to know that I appreciate the work you did on my business portrait. It didn't take long at all. The proofs you sent were all great. Wish I looked that good all the time. Your service was over and above. Thanks, again. Please use this note to let others know how I feel about your work. 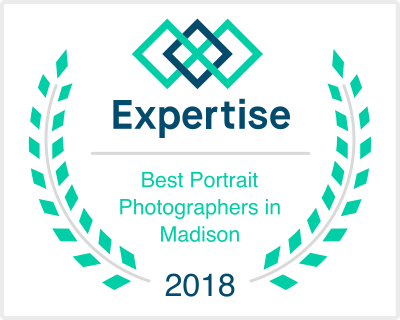 "I began using Paul Toepfer's services when I needed photographs I could present in court as evidence. Paul has a gift for capturing all necessary details and presenting them photographically in images that are quite self- explanatory. I have never lost a case that featured a Paul Toepfer photograph in evidence. I now recommend Paul to all of my clients for their photographic needs, and I would not employ anyone else for an important personal or business assignment."